Some people travel for the food, others travel for the shopping. For the latter, Chiang Mai shopping should be high on their radar. It’s not just that there’s high-quality shopping – it’s that the shopping is cheap. Think 32 Thai baht for $1 USD. So the question isn’t whether you should shop in Chiang Mai. The question is what you should buy, and where you should buy it. Back in olden days of yore (sometime around the 15th century), Chinese Muslim traders passed through the Chiang Mai mountains with gold, ivory, and edible birds nests, among other treasures. These days, Chiang Mai is a cultural hub. 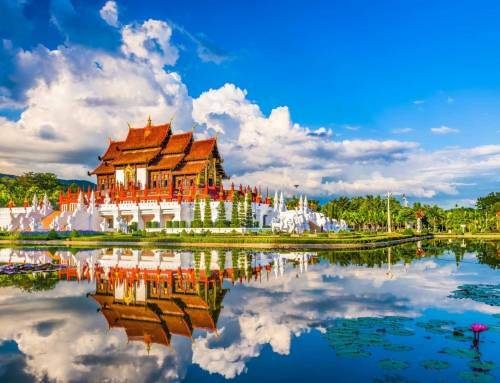 Chiang Mai is known for handicrafts passed down through generations of master craftsmen. 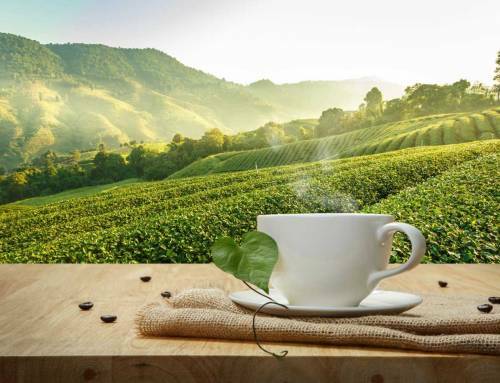 Silverware, for example, is always a winner for a Chiang Mai shopping excursion – Wualai Road, the old silver-making district, is known as home to some of Thailand’s best silversmiths. Lacquerware is also a good buy in Chiang Mai – the region is renowned for its long tradition of gold-on-black lacquerware pieces such as bowls, bracelets, and decorative boxes. For those visitors looking for lighter shopping, paper umbrellas, ceramics, and silk are also good options. 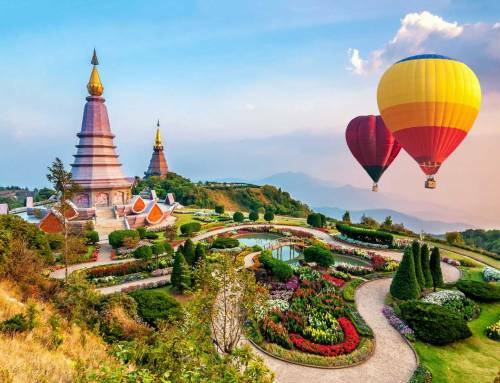 Of course, it isn’t enough to know what to buy on your Chiang Mai shopping excursion – you also need to know where to buy. You’ve got plenty of options available. 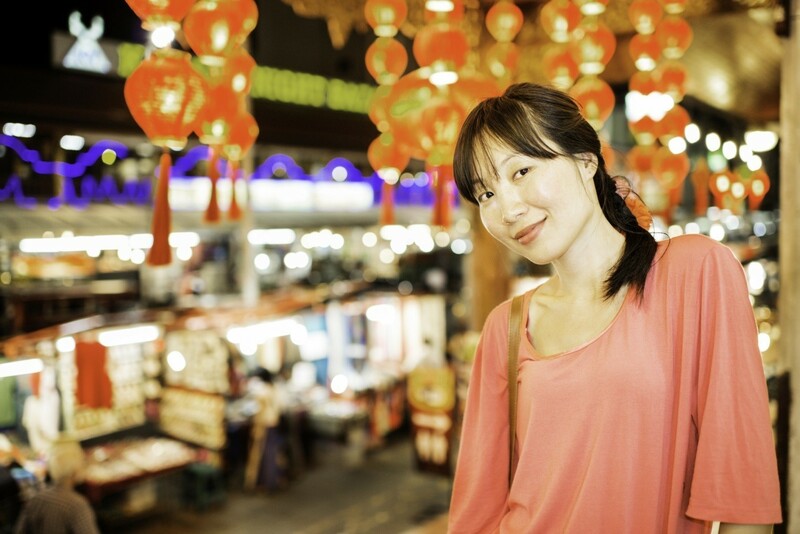 Here, we focus on three of them: the night markets, walking streets, and a few knockout boutiques. 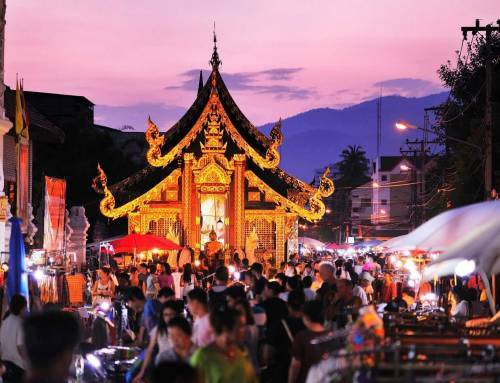 No Chiang Mai shopping experience would be complete without a visit to the weekend night markets, so when you book your travel, make sure you’re here in time for the weekend. Two of the best choices are the Saturday Walking Market and the Night Bazaar. When the Saturday Walking Market takes over Th Wualai, there’s hardly space to move. All the shoppers know it’s worth it, and once you visit, so will you. 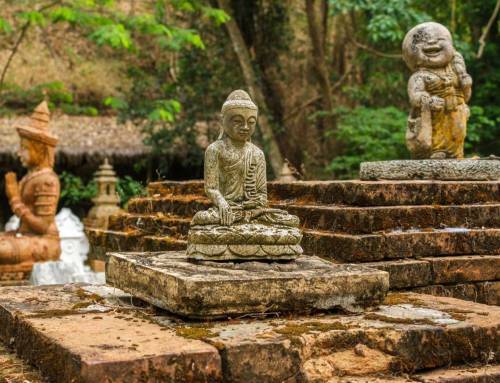 Don’t be surprised if you find yourself haggling with the best of them for Buddha paintings, silver jewelry, hill-tribe trinkets and herbal remedies. Are you a born haggler? Consider the Night Bazaar your personal heaven. When the offices close down for the day, the Night Bazaar lights up. If you’re in the market for designer knock-offs and souvenirs, don’t be deterred by the crowds or cheap tourist junk, because you won’t find a better variety. Where would Chiang Mai shopping be without the liveliness of the walking streets? These are fun, vibrant markets for you to find everything from your usual tourist ware to truly special designer treasures. The Sunday Walking Street is the more famous of the two, but don’t let that turn you away from Wualai on Saturday afternoons. Or, if you prefer, the most popular Chiang Mai shopping experience. The Sunday Walking Street takes over Th Ratchadamnoen in the afternoon, possibly even more boisterous than the Saturday Walking Market because of the food markets that open up in w?t courtyards. In fact, temples on either side of the street become food courts. You should definitely be taste-testing, especially at the fresh fruit stands. As for what’s on sale, the Sunday Walking Street leans more towards handcrafted products. Friendly bargaining is acceptable and welcome, especially if you’re buying more than one product from a stall. The Wualai Walking Street takes place near the old city walls. If you’re not one for the crowds brought by the more famous Sunday Walking Street, you’ll prefer Wualai Walking Street. Wualai was known for silverware and lacquer, and you can still find shops selling quality products here. There’s a real variety to be had here, beyond the “I Love Thailand” t-shirts – if you’ve got a good eye, you’ll find interesting stands with clothing from local designers, original paintings, even the occasional orchid. Of course, for the truly discerning shopper out for a special buy, nothing can quite match boutiques. And Chiang Mai has a number of lovely ones. We challenge you to find somewhere more cheery than Ginger & The House. It’s a fusion of Danish and Asian design elements (it sounds daring and a bit wacky, but trust us, it works). Be prepared to be bombarded with bright colors and funky patterns the moment you step through the door. Take, for example, the kitchenware section. Think two-tone dinner sets in block pinks and greens to totes with embroidered insects in a color palette ranging from deep indigo to mustard yellow (and, in the women’s section, plenty of sparkles). Prices at Dee Dee Pan Pan are hard to beat – we’re talking 150 baht for a set of earrings. But don’t think affordable equals low quality. Everything is handmade with a loving attention to details – for example, they make gorgeous teak boxes with a white stone elephant on the lid. If you’re feeling overwhelmed with color and noise, slip away from the riverside restaurants and give Crafitti some time to impress you. At Crafitti, it’s all about local artists using small, nature-inspired details. Think earrings reminiscent of dandelion heads for just 1,800 baht. They work specifically with local artists and young designers, so if you’re in the market for jewelry that deserves the title innovative, don’t miss out on Crafitti during your next Chiang Mai shopping trip. Every great vacation starts with a great place to stay. And when you’ve spent all day surrounded by people haggling for a treasure, the last thing you want is an overcrowded resort. At Howie’s HomeStay, privacy is our mantra. We have seven residential pavilions with never more than one family in residence, so that you have the freedom to enjoy the peace and tranquility of having a five-star resort all to yourself. For all of the features that make Howie’s HomeStay stand out, click here, or check out our available suites. Ready to book your stay with us? We’re ready to have you. Visit our contact page to get started.